The Agus Homestay is perfectly located for both business and leisure guests to Bali. 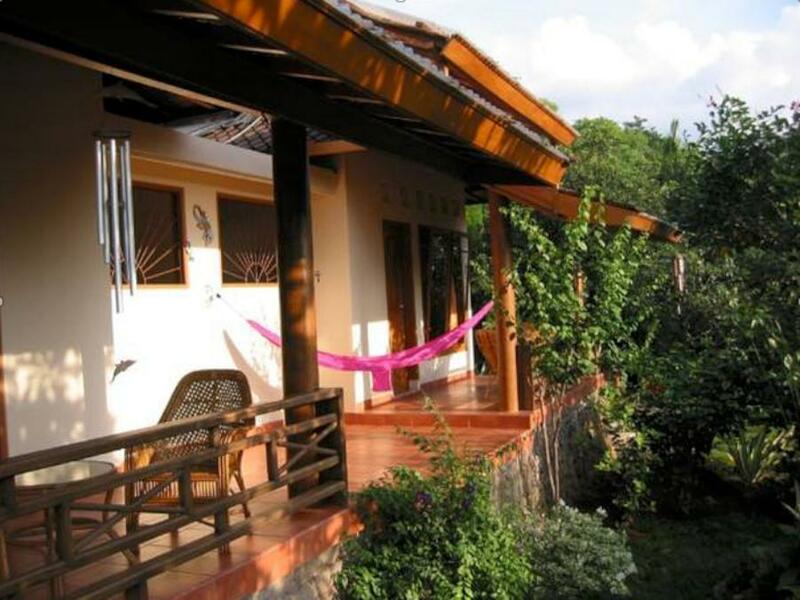 The Agus Homestay is perfectly located for both business and leisure guests to Bali. 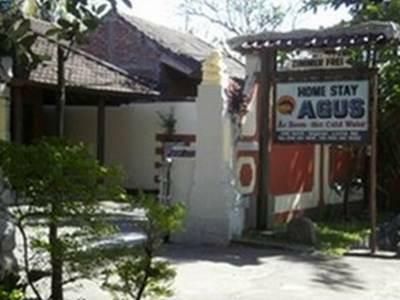 The Agus Homestay boasts a convenient location with modern amenities in every guestroom and superb service. Each of the hotel's guestrooms offers non smoking rooms, air conditioning, desk, television, shower, balcony/terrace, complimentary bottled water. 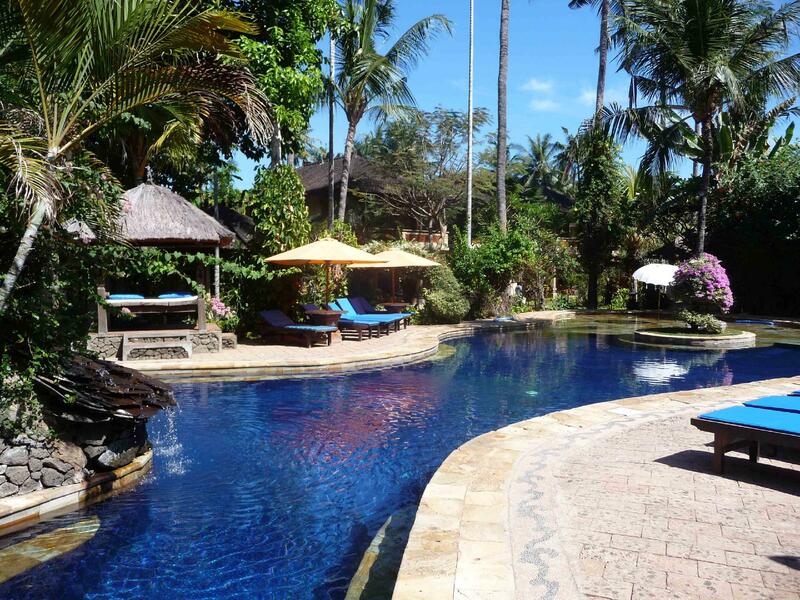 Services and amenities available for guests at this Bali accommodation consist of restaurant. For a more enjoyable stay, guests can take advantage of a variety of recreational facilities, including outdoor pool, garden. The hotel provides a warm and welcoming service of international standard. To proceed with your booking at the Agus Homestay, simply choose your travel dates and fill in our secure online booking form.